We partner with teachers in Public High Schools where achieving students motivate less achieving students to take responsibility for their education and futures through self direction. 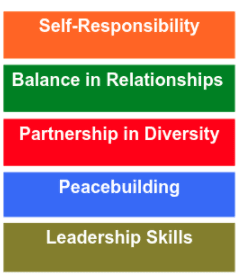 Students work together through four developmental areas that challenge them to maturity in their personal life, their relationships, their growth in values and the managing of values in their lives when those values are in conflict with the world in which they live. The program operates 40% in the school setting and 60% in the neighborhood. In their neighborhoods, students become involved in community service projects and inter-generational programs to reduce violence in their own neighborhoods. 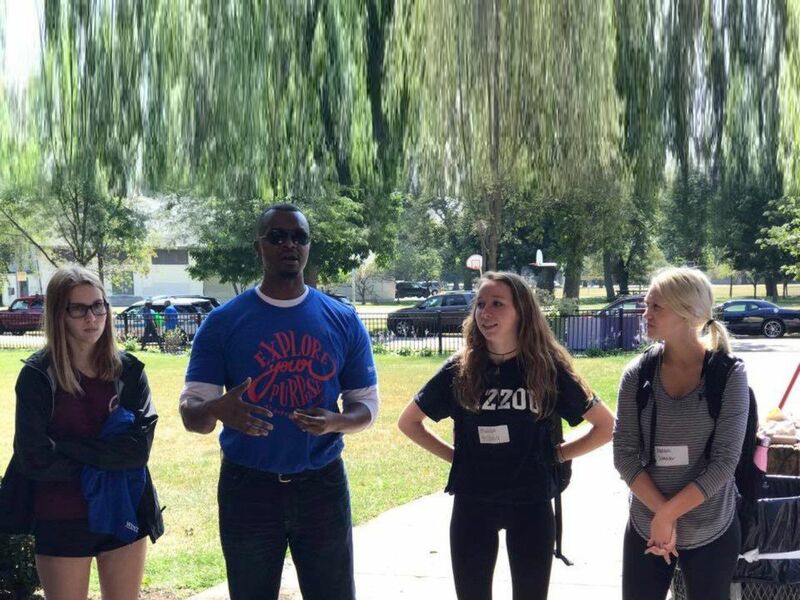 In addition, the Peer Motivation Program is the training and development program that provides Peer Mentors (10th and 11th graders) for the Peer Mentor Program. We focus on “self responsibility as a result of values directing action” to the extent that people decide their direction based on positive internal values and in turn, act responsibly. Peers inspire peers through forgiving in order to reach excellence and to diminish violence in school and community. Role plays set up in inter-generational context to see how their actions will impact on their children. Conflict management focuses on two levels – Needs and Values. Community service; I care to help because someone has helped me.